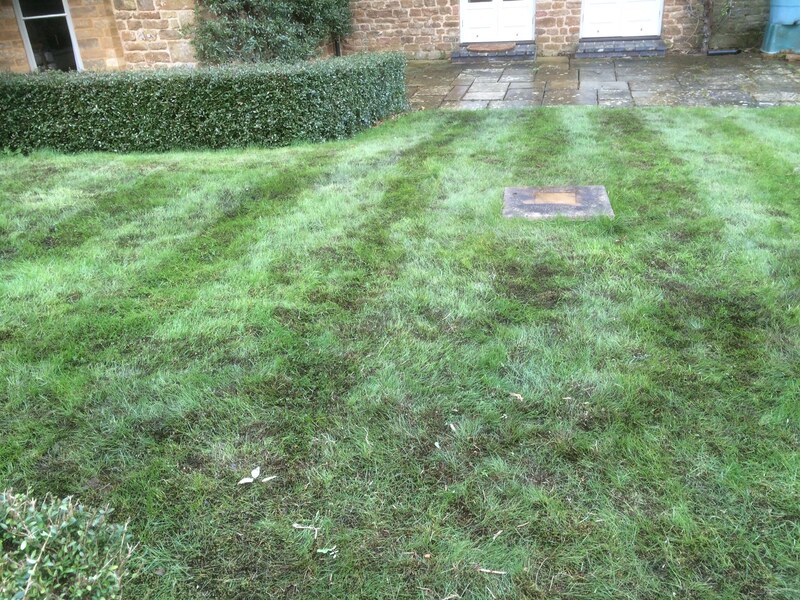 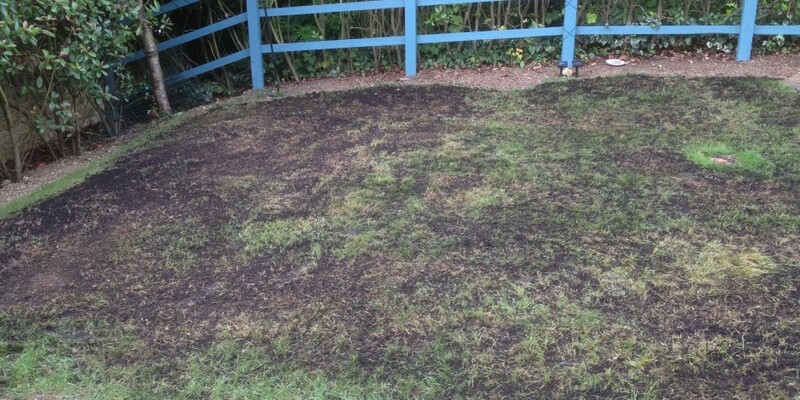 Top dressing the lawn is the process of adding a fine layer of ‘home mixed quality soil’ to the lawn surface. 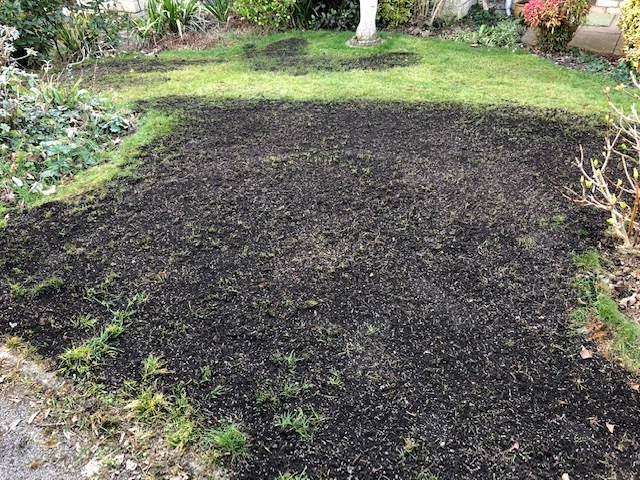 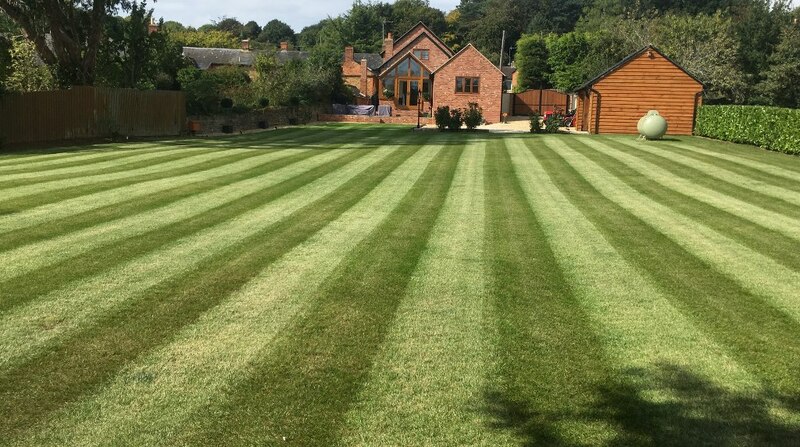 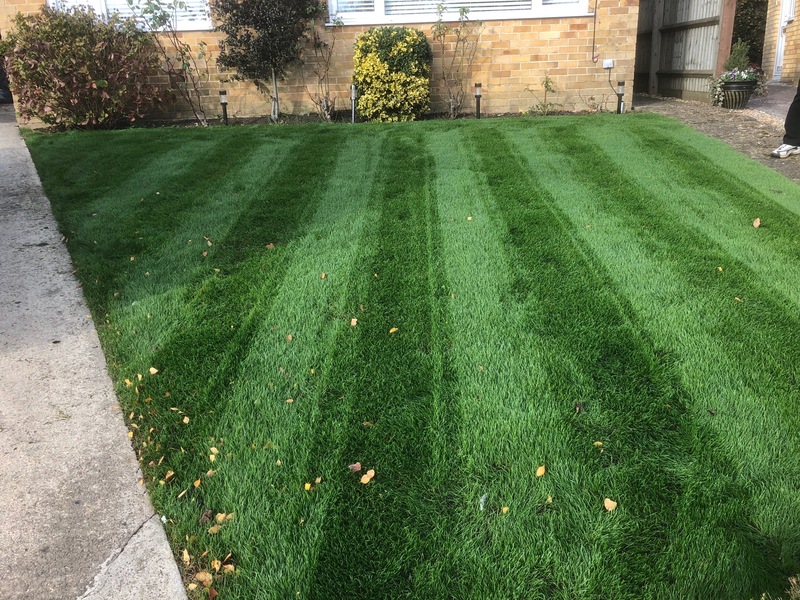 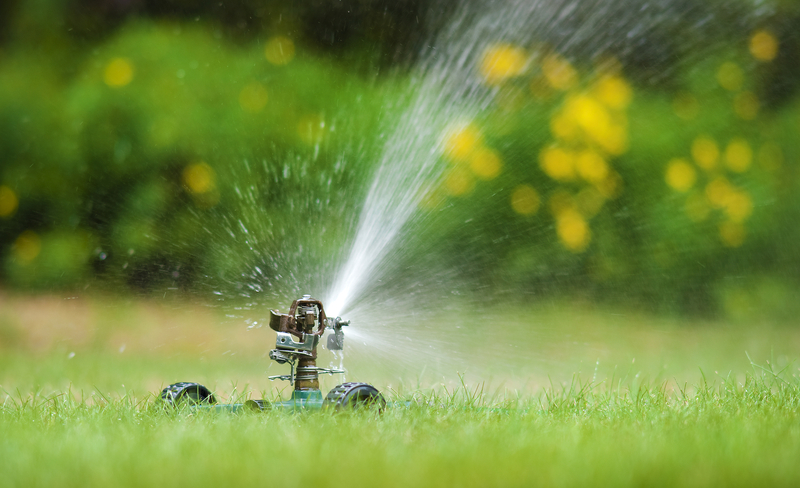 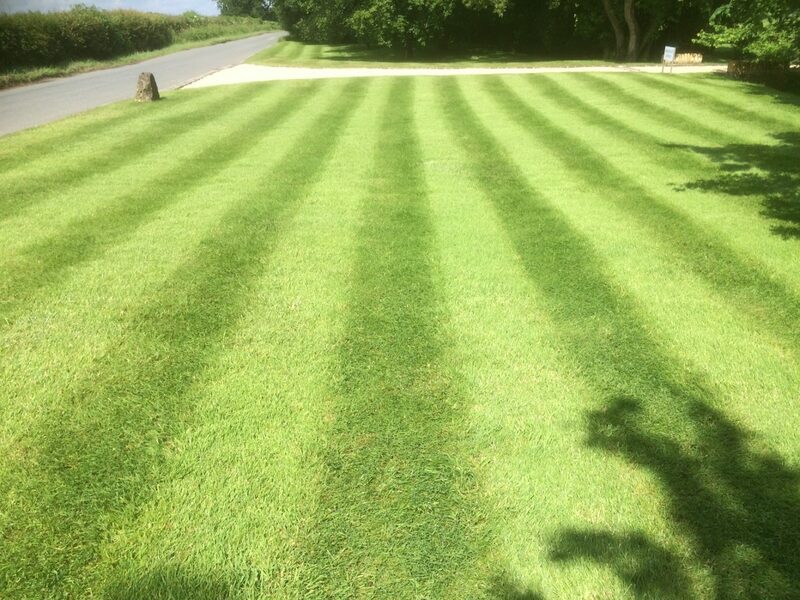 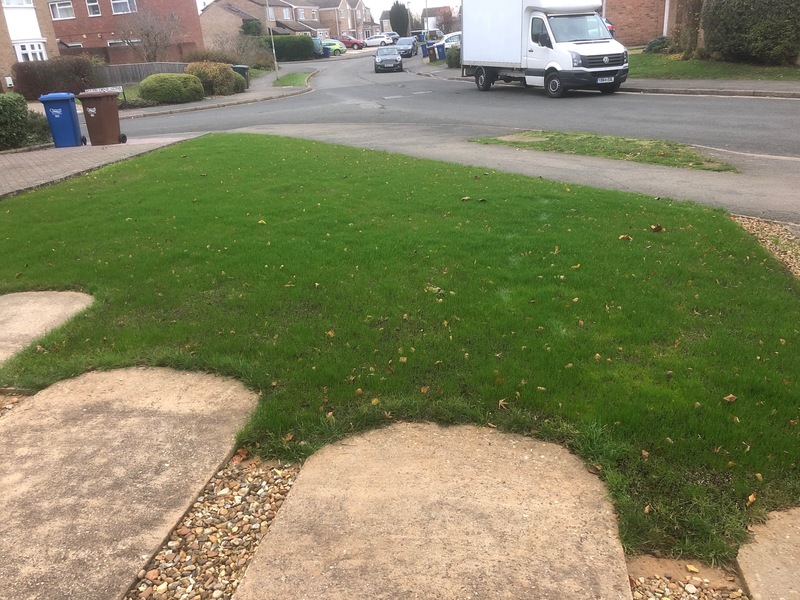 Top dressing benefits the lawn as it builds up the quality of the soil over a period of time, – sandy soils will be able to retain moisture better and so the lawn will be more resistant to drought, clay soils will drain better thus improving root development. 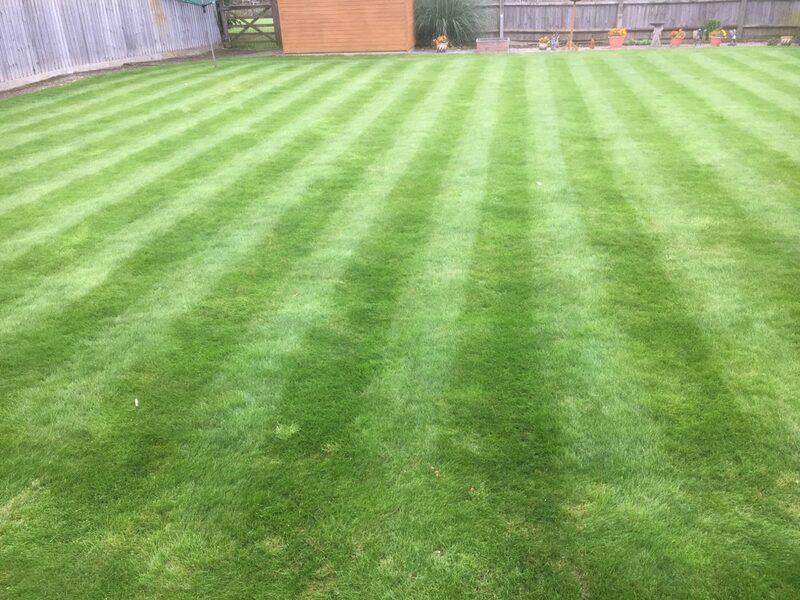 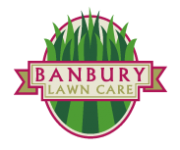 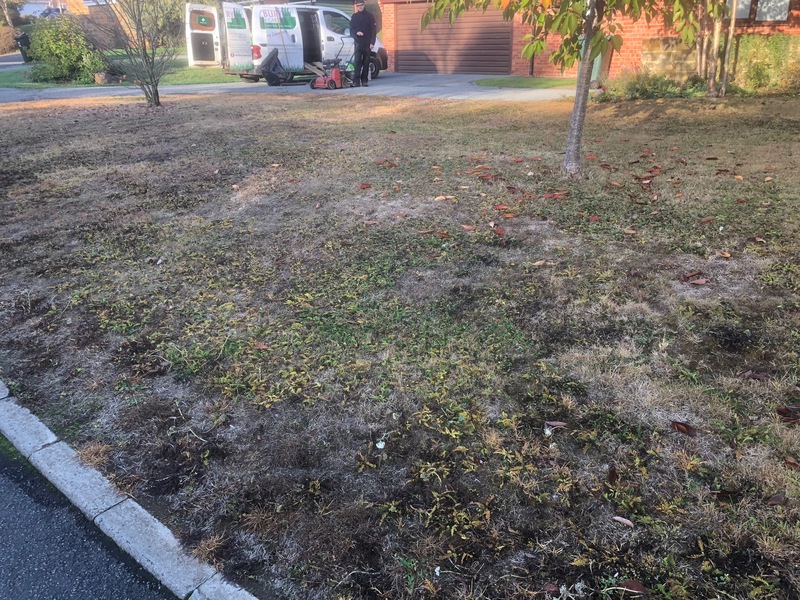 Another benefit of top dressing the lawn is that it will help to even out any lumps and bumps that are present on an uneven lawn, filling in any small hollows that may develop. 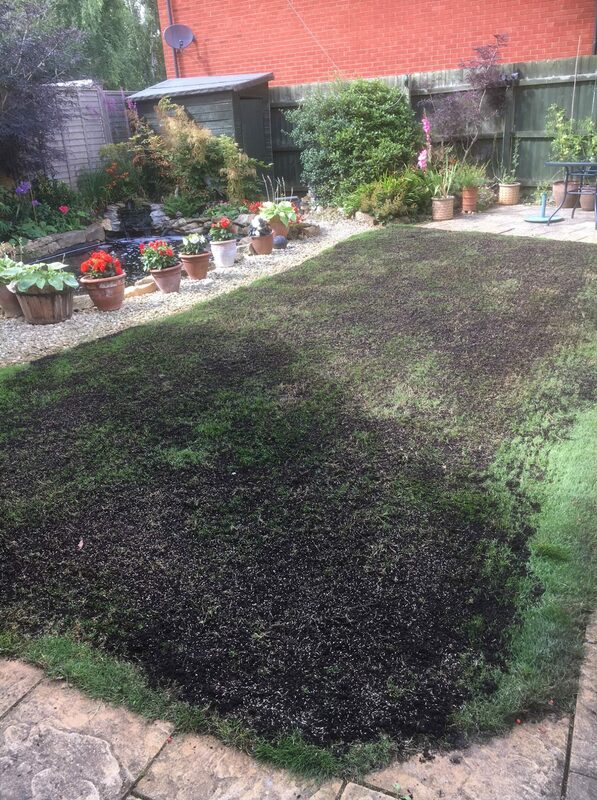 Top dressing also stimulates the grass to produce new shoots and so results in denser grass cover which helps combat the onset of weed and moss infestation.